Graduation season is fast approaching. The college graduates are heading into a new phase in life. Your daughter is one of the grads who has gone through a lot of hard works to achieve this milestone. It is time to celebrate her massive achievement with a practical and thoughtful gift. 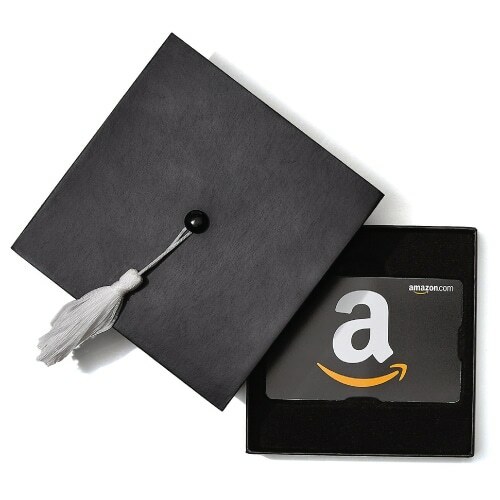 We have handpicked an ultimate list of 25 best college graduation gifts that every graduate needs. Scroll down to discover now! 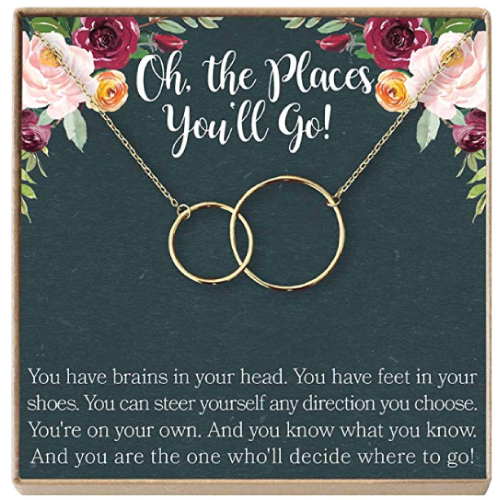 A charming necklace with the perfect theme for graduates who are wandering into the new path in life. It has a cool interlocking circles design plated in gold. This necklace comes with a thoughtfully written message. Upgrade her wardrobe with a fine-looking watch. 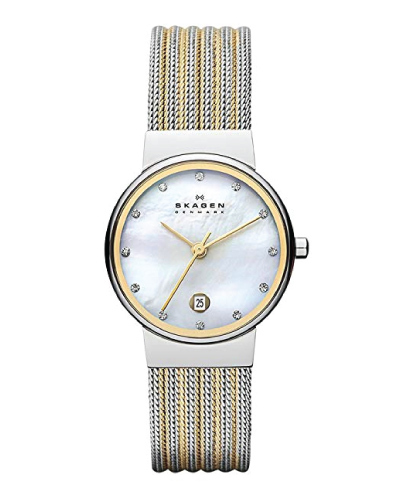 A classy timepiece like this is suitable for work, dressy events, and party. A lovely figurine to celebrate your daughter’s accomplishment and inspired the new graduate to reach not just for the stars, but for dreams. She might not have enough money to buy a piece of nice jewelry to go with her adult wardrobe. Treat her with a stylish bracelet to elevate her look. This gold-plated bracelet looks simple and dainty. It matches well with work and casual outfits. Old school business card is still important in today’s business world. It helps make the first impression more impactful. 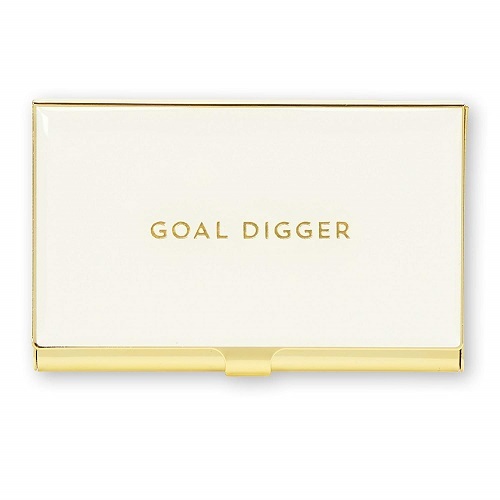 Keep a handful of business cards in this cool-looking holder to act as a great icebreaker when meeting someone new. 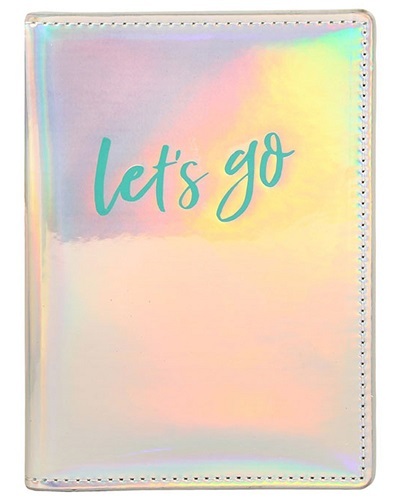 For your daughter who starts working right after graduation, this is a great new job gift to make her smile. For her to go to work in style. 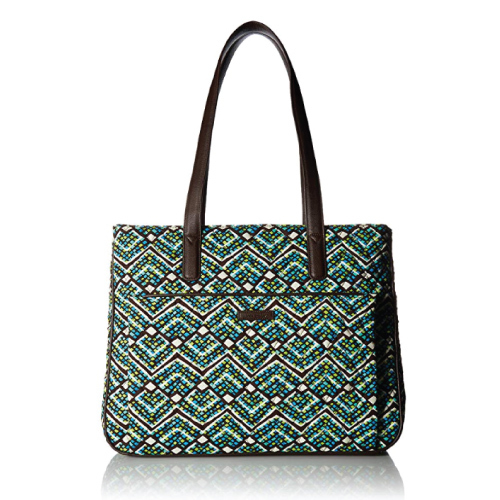 This cotton tote has the perfect size to fit a laptop and other everyday essentials. It is lightweight, roomy, and good-looking. An excellent bag that combines business and pleasure. Add a little fun to her work desk. 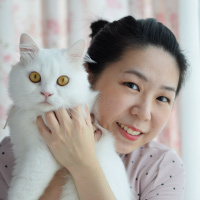 There are a lot of things to do and so much to learn from a new job. 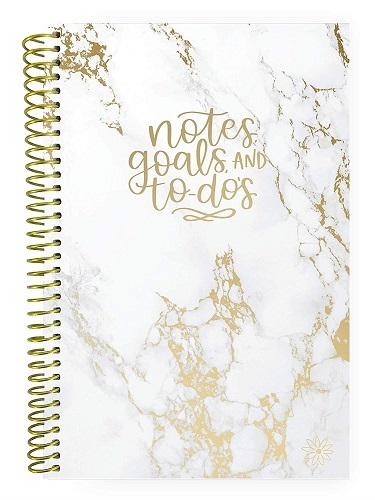 Help your grad to get her life organized by writing down her schedules, to-dos, and other important notes. 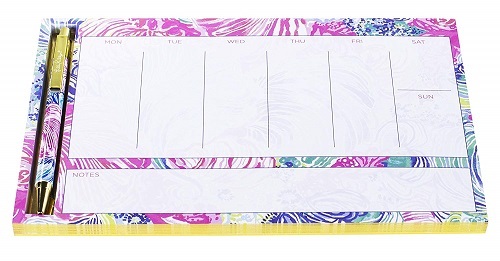 Place this beautiful planner on your desk to have a glance over your week with ease. Work-life balance is important. 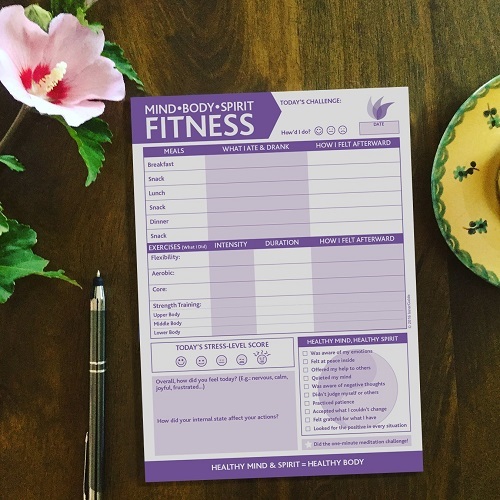 Help your daughter to keep track of her health and fitness goals. Encourage her to travel to where her heart is. Let’s go to wherever you desire to go. Remind her to come back for a visit during the weekends. This chic bag is also useful for her upcoming trips to visit friends. 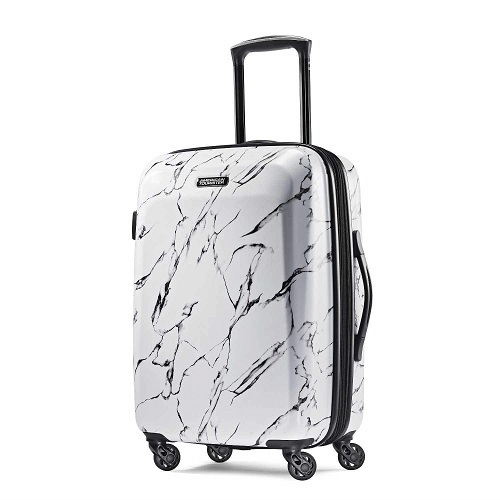 Whether your grad is moving out to a new place to work or heading to her dream destination, she will need a piece of good luggage to pack up her stuff. A set of two luggage tags with unique elephant pattern to let you locate your baggage faster. Your grad needs an upgrade for the red solo cup that every college students use. 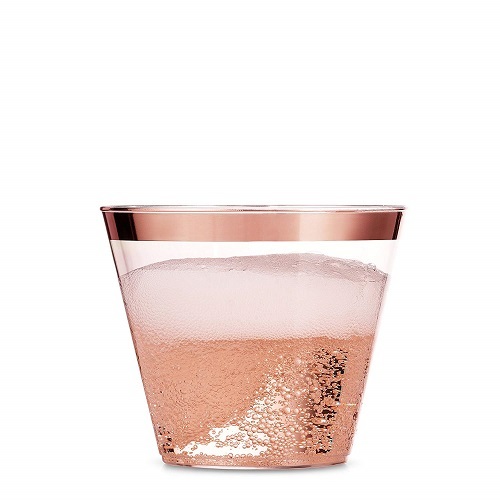 Let her party the fancier way. 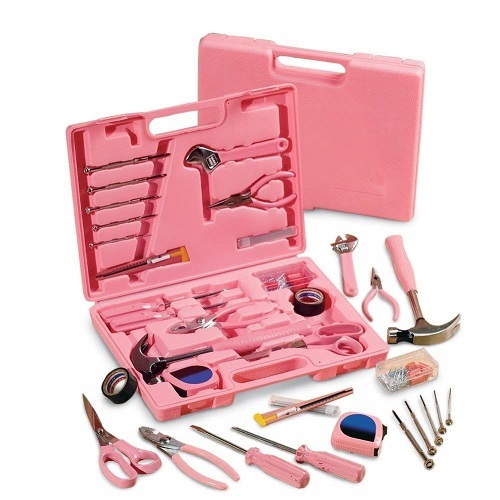 A set of 105 pieces for small repairs and home maintenance projects. It is time to say goodbye to ramen and other unhealthy college food. 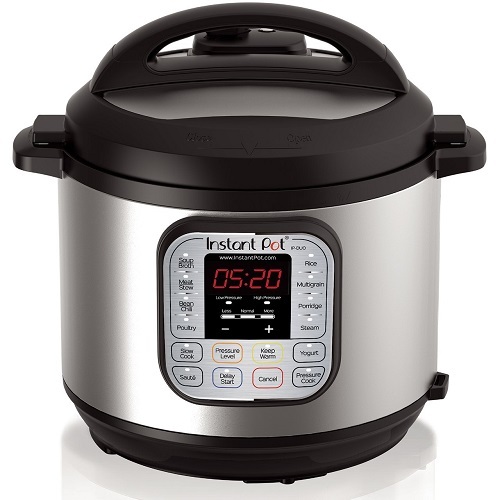 Help her prep meals with the Instant Pot. It is a super useful multi-cooker for small apartment dwellers. It combines 7 cooking appliances in one. This smart pot can be used as a pressure cooker, slow cooker, rice cooker, steamer, sauté, yogurt marker, and warmer. Most of the adults rely on coffee every morning. 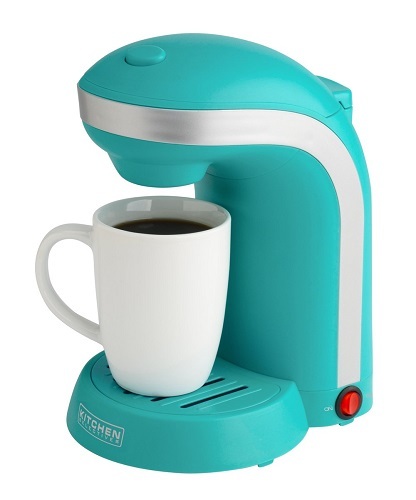 Give her a coffee maker to help saving money from visiting the local coffee shop. Get your daughter some books to help her sail smoothly into the stormy sea of adulthood. The real world might seem scary, but with some guides, this journey can be more manageable and even conquerable. 23. Am I There Yet? Send her a beautiful bouquet on the graduation day. It is the classic gift that never goes out of style. Yes, money is the most practical gift for college graduates. Get her a gift card and let your grad buy what she really needs. 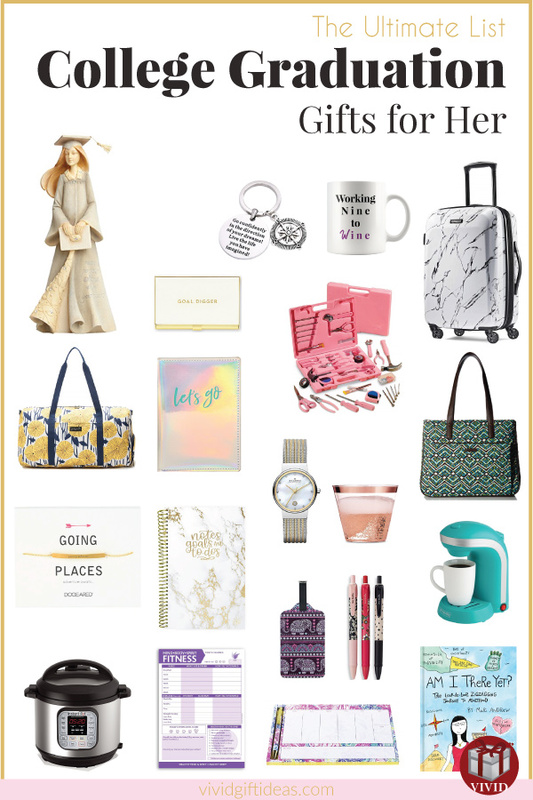 That concludes our list of 25 Best College Graduation Gifts for Daughter. Thanks for reading. 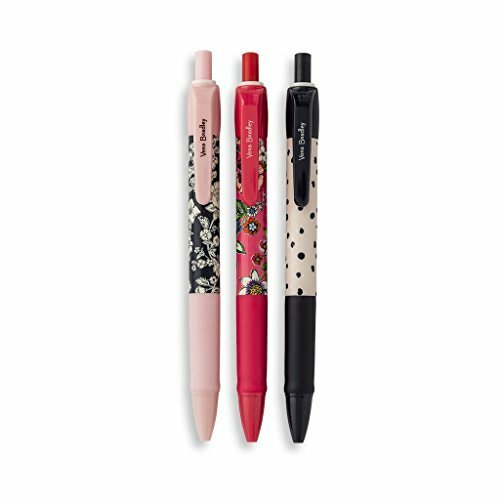 Follow us on Pinterest to see more unique graduation gifts.